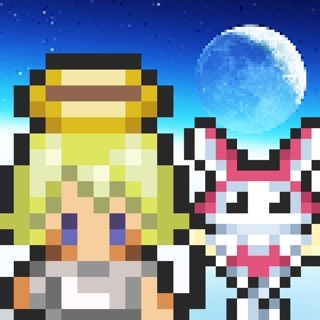 I have been playing Kairosoft games for years, ever since I was little. I’ve played all of the classics over and over again. 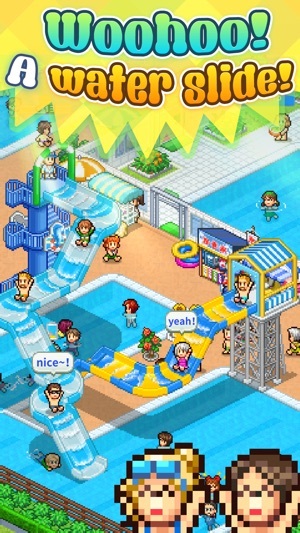 Recently I have noticed that some newer Kairosoft games have been a little different from the newer games. I don’t mind it too much, but it’s hard to get used to. This game is a completely different story. This game has the same great charm as the classics and more! Just like the classics it’s simply pay once and play forever. 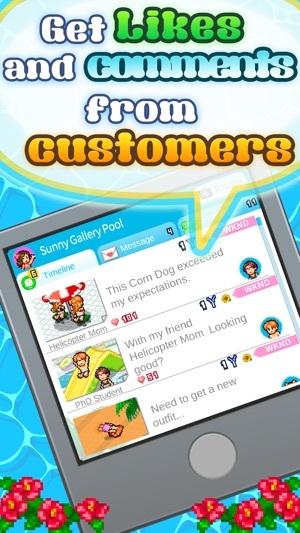 You can rank your water park up to attract more visitors. And of course, there are tons of amazing facilities and shops to place in your park! This game is truly amazing. I’ll even say that this game ranks as high as World Cruise Story and Mega Mall Story, some of the greatest of all time. 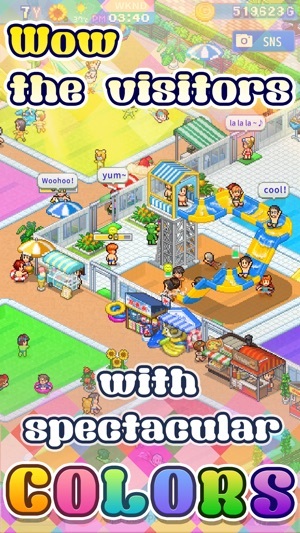 If you’re a fan of Kairosoft games or if you like the summer then you should definitely buy this game. You will not be disappointed! As a long time fan I just LOVE this game so far! This is exactly what I want when I buy a Kairo game. 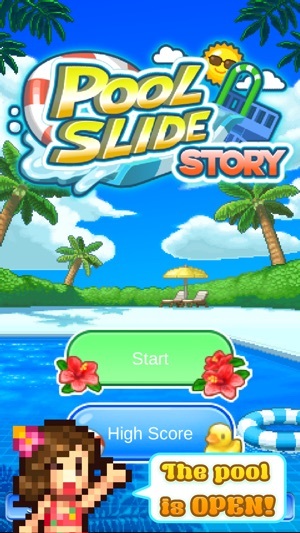 Cute graphics, fun theme, lots of stuff to do and it’s pay once and play (no freemium in app purchase garbage). I know I will be spending my whole weekend playing this one. 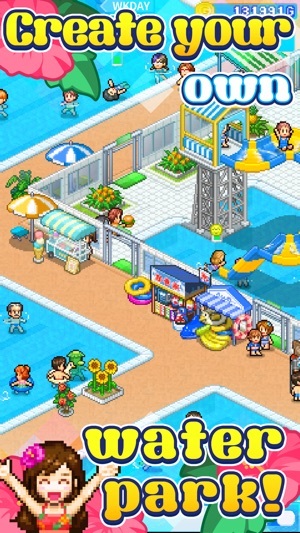 I bet I will play through many times like I did on some of the older games like Cruise Ship and Mega Mall. Please make more awesome games like this! 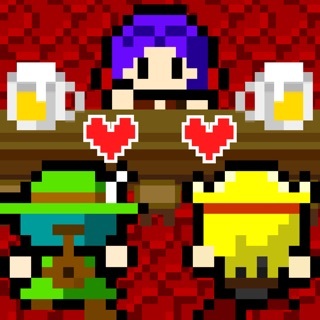 I would like to see another Dungeon Village type game as well that is NOT free to play freemium. Pay once and play forever is the best! Keep making games like this and I will keep buying them!